He's elected new president officially today. I wonder what will happen to our country because I have heard that he wanted to expand the territory, the new American republic. But, to accomplished this task, he has to purchase the territory to France. And to be honest, I don't know how he will reach. I remember three years ago I was wondering how the president could have, or else, purchase the territory to France. I finally know my answer ! 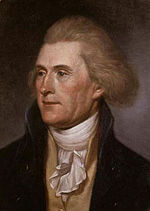 Jefferson approve, at the Congress, the purchase of Louisiana territory by writing to France. He has paid 15 million dollars. Thanks to the purchase, America eventually doubled in size (828,000m^2). 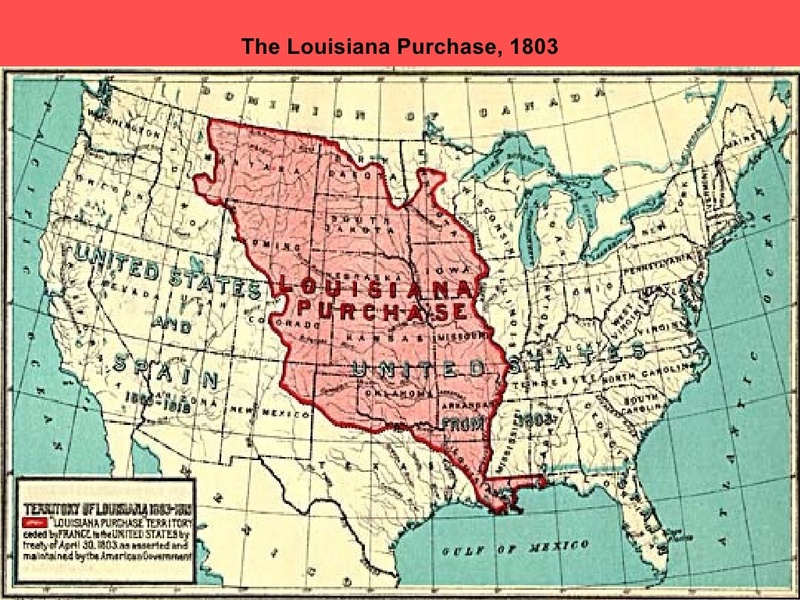 The new territory stretched from the north at the Mississippi Valley, to the south at the Rochy Mountains. I wonder how the things are going to go. But I think it won't be slow to know. I knew that Jefferson would organized something to explore this new territory Congress, but I did not know when and how he would begin to act. Therefore, at his request, he has organized an expedition.